I've been on the hunt for new music, and in searching for the new, I've turned to the old! I have a couple all-time favorites that I've been in love with since high school and i will go for months, years even, not listening to them, but when they find their way to my ipod, I am always happy. Today, while running at the gym, these two came on the playlist and I was so happy! I had forgotten about these oldies, but goodies. Hov. How I love thee. 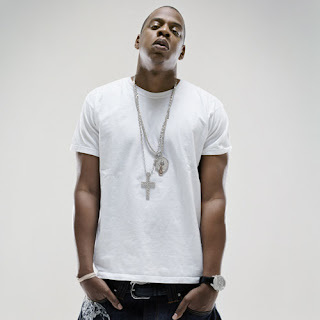 How has Jay Z managed to remain so damn cool? His classic album, in my opinion, is his MTV unplugged, featuring the Roots as his backup band. OH my gandhi. So good. Fiona. I will name my firstborn after you, be it a girl or a boy. Ever since Josh introduced her to me, I've been besotten with this woman. She spoke to me and continues to speak to me as I grow older. After my first break up, her songs resonated with newfound meaning. Her songs are like a panacea for the broken heart. Every album is good. If only she was less tempestuous and released more albums on a consistent basis. Waiting a decade for a new album is not fun for your fans, Fiona. What oldies but goodies do you have on constant rotation? Duran Duran in all their 80's glory makes me very happy!